Emergency Protest in front of the Prime Minister's Official Residence. 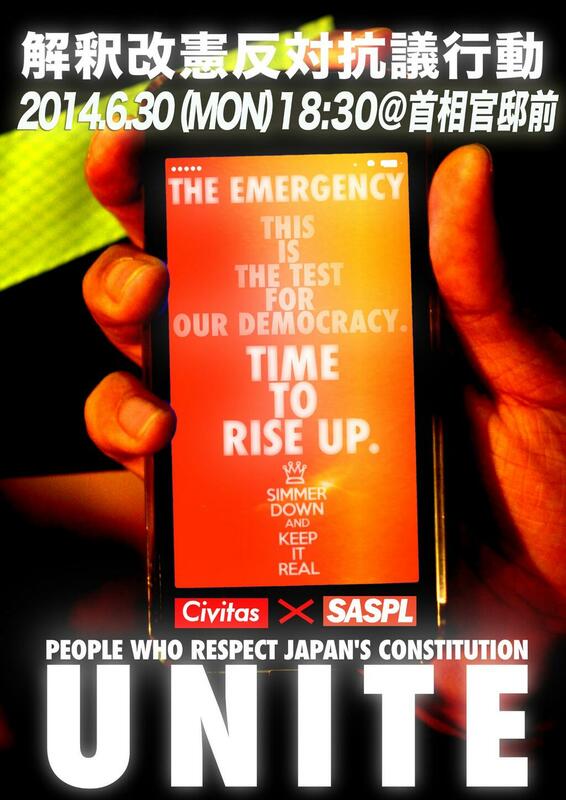 Take action to protect the Peace Constitution, which is on the verge of being trashed by the Abe administration ! 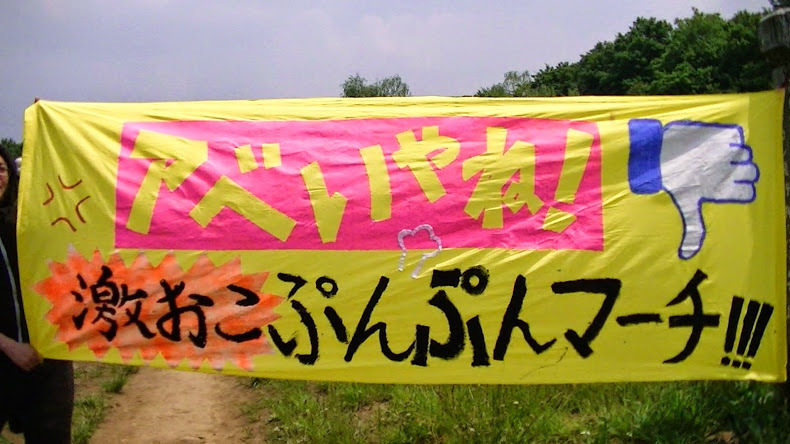 Despite the overwhelming opposition from the people in Japan and worldwide, the Abe administration, whose hankering for militarism and authoritarian politics must already be called fasicst, is about to realize its professed goal of destroying the very founadtion of Japan's democracy. 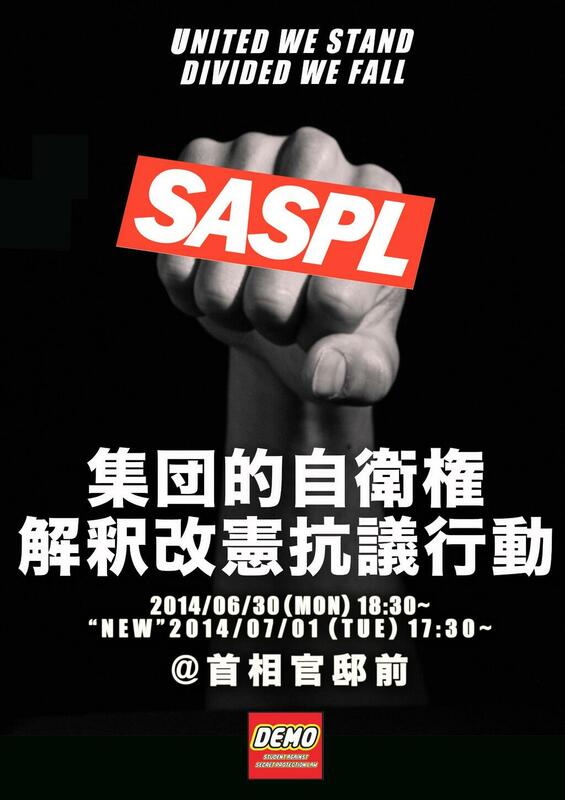 Several citizen groups will organize large protests in front of the Prime Minister's official residence on June 30th. 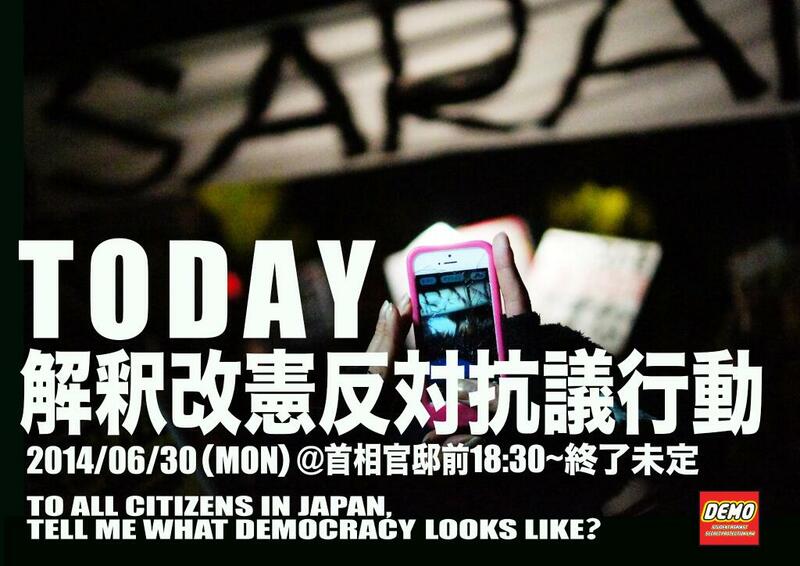 TOKYO DEMOCRACY CREWs will join FULL FORCES with the other groups to create a massive rally. We especially call for the unaffiliated citizens who rallied in front of the Diet last December to protest against the Special Secrecy Law. 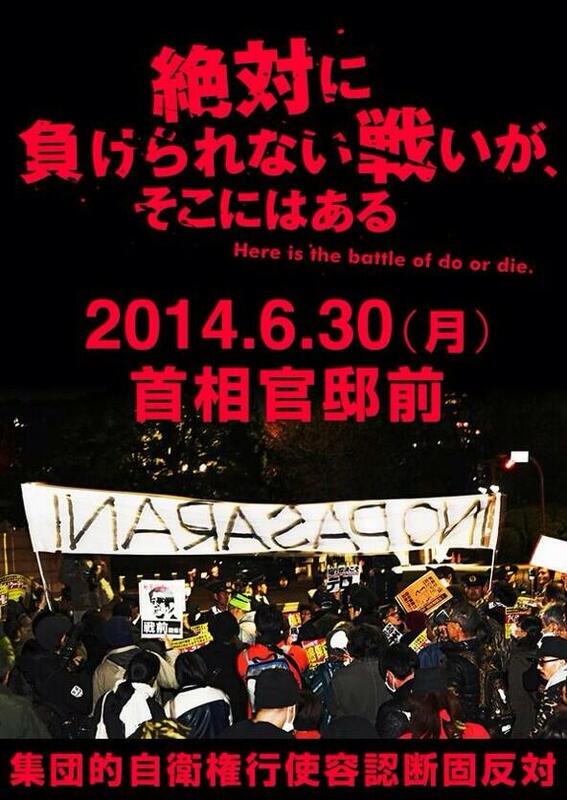 Let us gather again to demonstrate people's overwhelming opposition to Abe administration's anti-democracy. Let us stand in the way of their cowardly ambition to undermine the Peace Constitution. Let them understand full well that we will not stand by when the foundation of our democracy is being robbed. 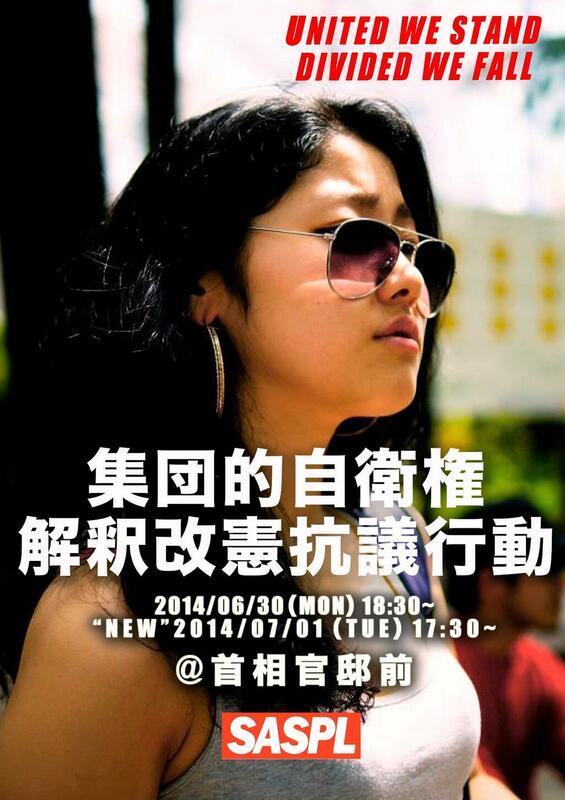 Another rally will take place on July 1st, Tuesday, to protest against the cabinet's decision to warp the constitution. The government has announced that the cabinet meeting will be convened on July 1st from 17:30 pm. It is most likely that they will reach the final decision to officially acknowledge Japan's right to collective defense in this meeting. 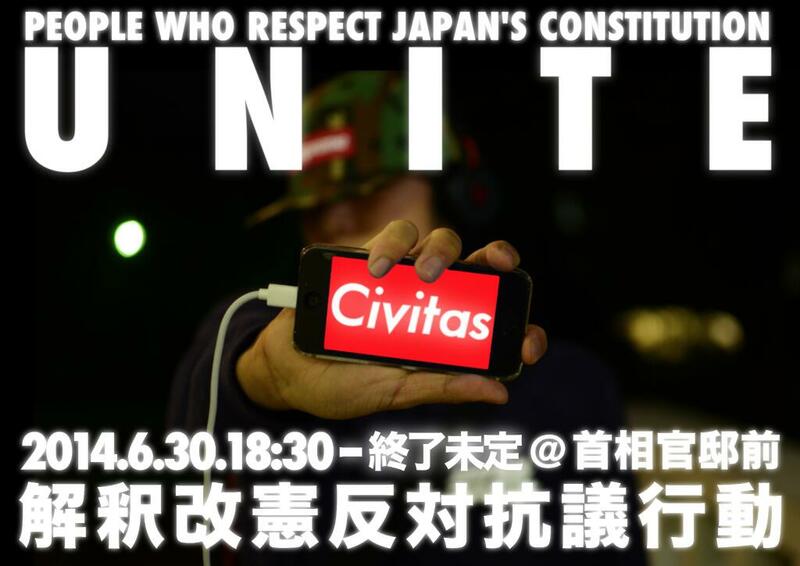 Several citizen groups will organize protest rallies in front of the Prime Minister's official residence on July 1st as well. 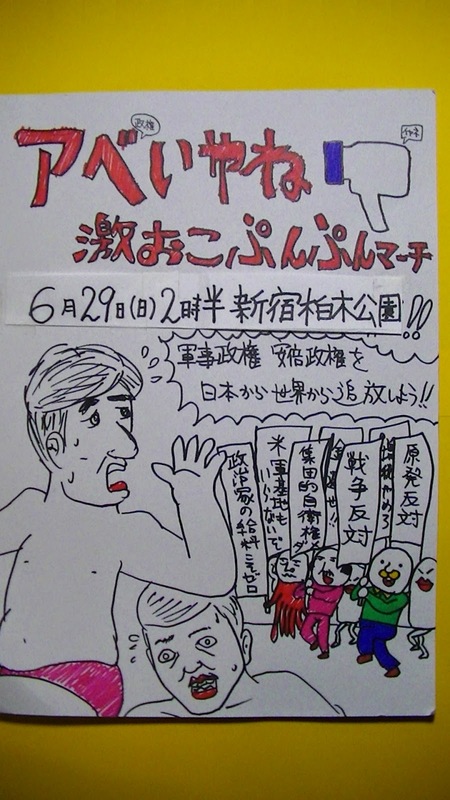 TOKY DEMOCRACY CREWs call for the unaffiliated citizens to join the rally to show our opposition to Abe's dirty ambition. The cabinet members MUST face our strongest protest while they gather to steal our democracy.